Looking to instill a sense of optimism and resiliency in your kids? 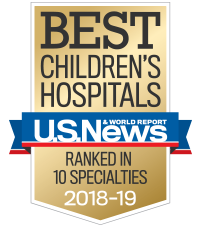 These tips from Children’s Healthcare of Atlanta can help. 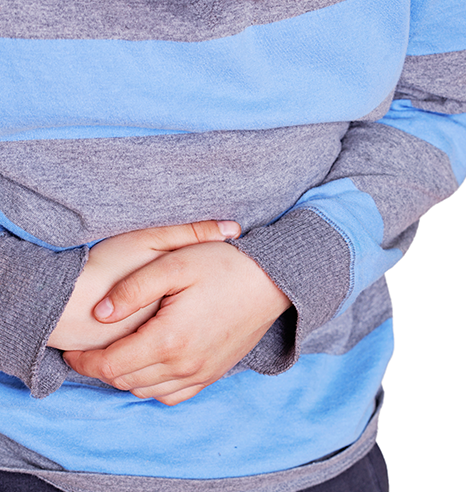 Learn more about how to treat common stomach and gastrointestinal issues in babies and toddlers from Children's Healthcare of Atlanta. 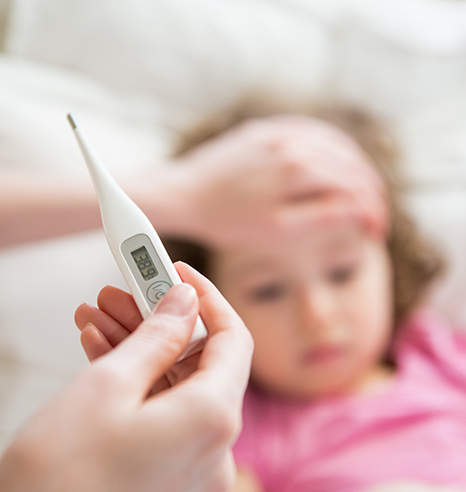 An easy-to-understand guide to ease your mind about your child's fever.